We understand the value of hard work. 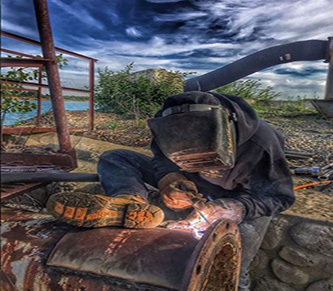 We also understand that you need the BEST in comfort and durability to get you through those long days on the job. 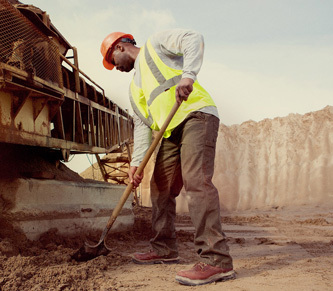 Let us outfit you in some of the toughest, most comfortable work wear in the industry. 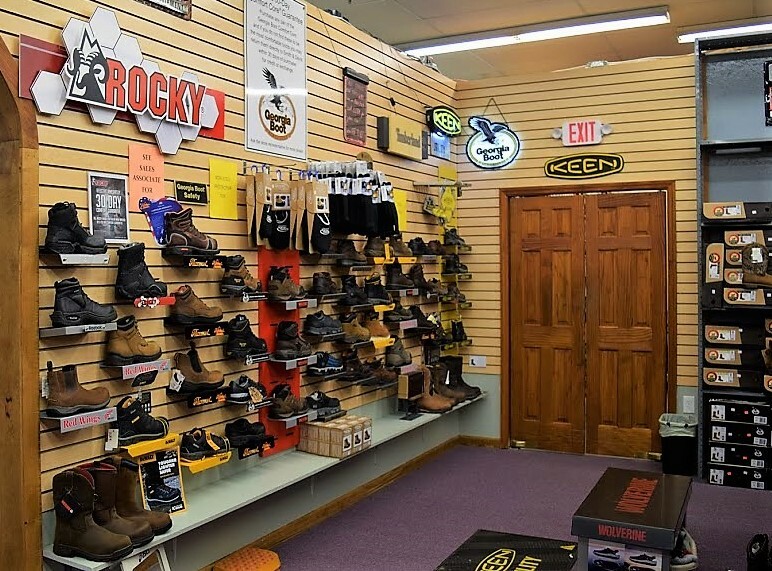 We carry all the good stuff, head-to-toe, from Carhartt, Dickies, Wolverine, Georgia Boot, Ariat and more.